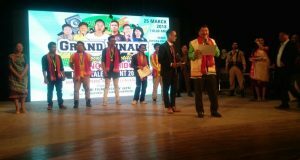 The 7th Rangsina Sarpo Awards were presented in the evening of March 25 at Joysing Doloi Auditorium in Diphu. Rangsina Sarpo Award was presented to Karbi films and art in Karbi Anglong district by Department of Cultural Affairs, Karbi Anglong Autonomous Council (KAAC). Folk Artists Award 2018 was awarded to Sing Teron of Harlong Jove, Hamren in West Karbi Anglong. The Best Film award went to ‘Ruve-2’ of Tokjir Cine Production, the Best Actor (Male) award went to Bijoy Lekthe (‘Ruve-2’) and the Best Actor (Female) award went to Hewali Teronpi (‘Kurvangthu’), Best Comedian award went to Bidyasing Teron (‘Sineng Amanai’), Best Actor award in negative role went to Mahendra Teron (‘Lekha’) and Best Director award went to Sonjeet Tokbi for ‘Rube-2’. There are 21 categories of awards given for Karbi films. 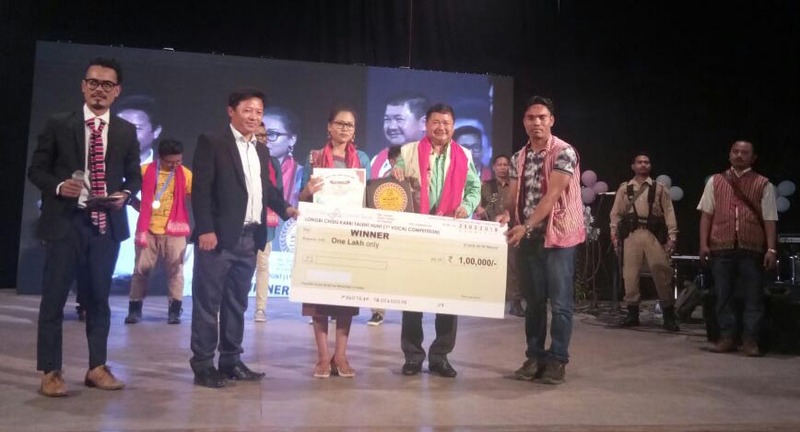 The Department of Cultural Affairs, KAAC, also gave away the awards for Longbi Chidu Karbi Talent Hunt 2018 for singing in which Jyoti Terangpi came out as the winner. The runners-up is Utpremson Engti of Geetashram, Diphu and the second runners-up is Ajoy Terang, Taralangso, Diphu. The other finalists in Longbi Chidu are Budha Bey of Richohidi, Bakalia, Handsome Rongphar of Dokmoka and Tenzing Ronghang of Jaljuri, Dokmoka. Chief Executive Member, KAAC, Tuliram Ronghang gave away the awards. He handed over a cheque of Rs 1 lakh to Jyoti Terangpi along with a trophy while he gave another Rs 1 lakh on his own to encourage her.